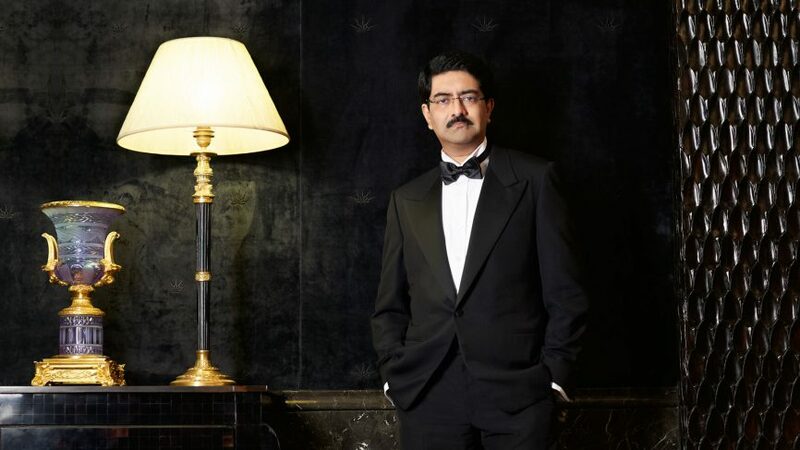 Industrialist Kumar Mangalam Birla today warned of near-term headwinds for the economy ranging from oil prices to the impact of a global trade war. “There are near-term challenges. Rising oil prices and inflation, firming bond yields and a widening current account deficit are areas of concern,” Birla told shareholders at the annual general meeting of Ultratech Cement Ltd. The present positive outlook gets dimmer when one views the increasing trade protectionism, rising crude prices, geopolitical risks and the uncertainty about tightening monetary policies in the advanced economies, Birla said. He noted that the economy has shown considerable resilience to the transitory effects on demonetisation and Goods and Services Tax rollout, adding that infrastructure projects like Bharatmala, new airports and metros, along with affordable housing and smart cities will stoke growth in the medium-term. Birla said that the domestic cement industry has seen demand pick-up after seven years of tepid growth. That’s being driven by the government’s thrust on infrastructure development. Revival of rural housing demand and push to low-cost housing have supported strong volume offtake, he added. He informed the shareholders that Ultratech has submitted a resolution plan for acquiring Binani Cement. If it goes through it will help the company meets its the long-term strategy of expanding, growing and consolidating its business in Rajasthan and Gujarat.